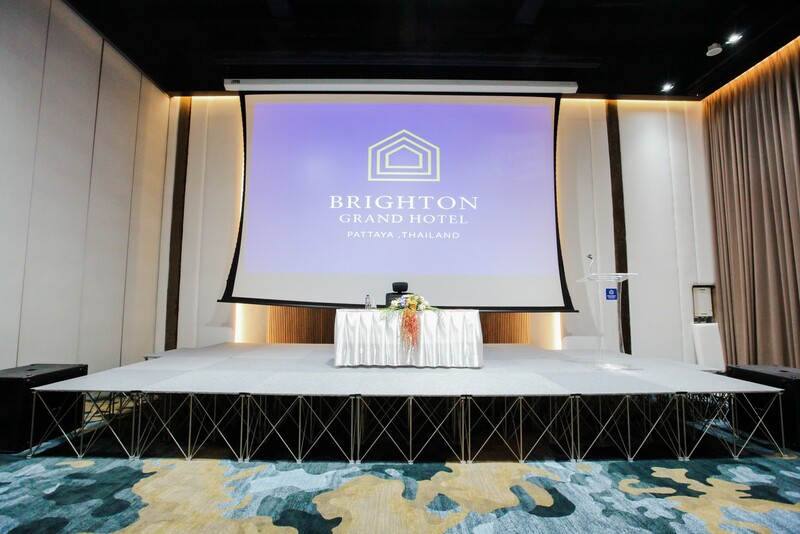 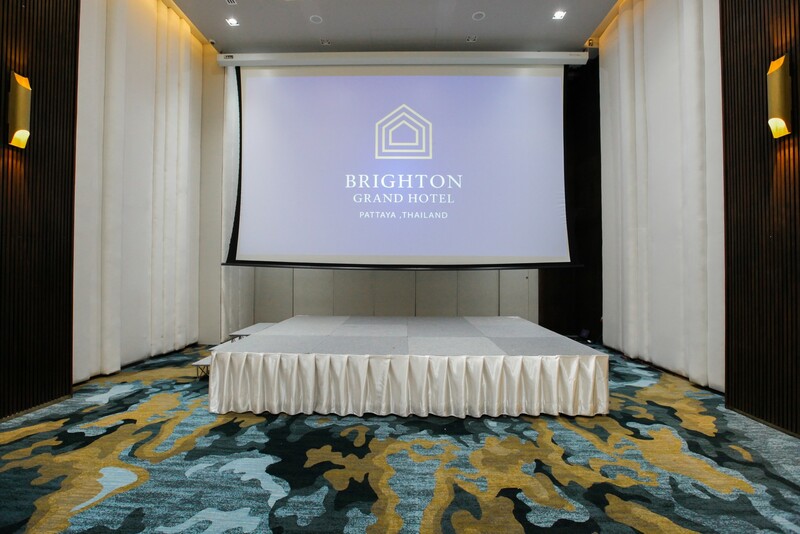 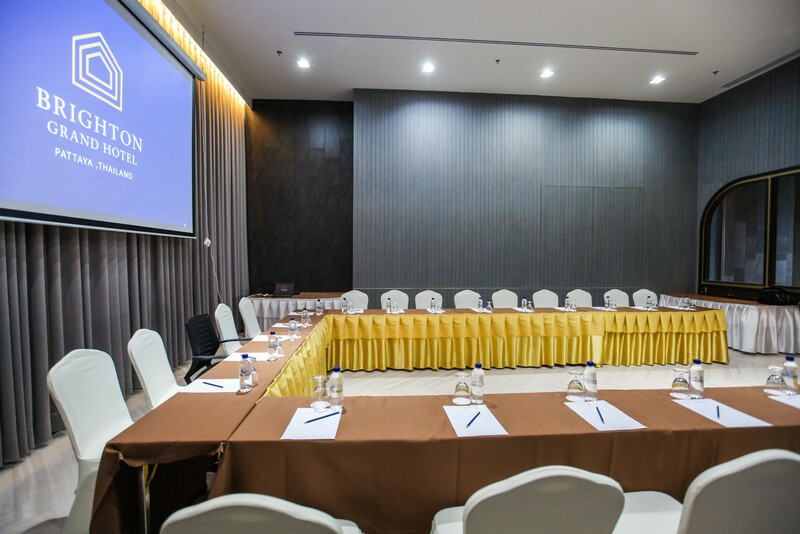 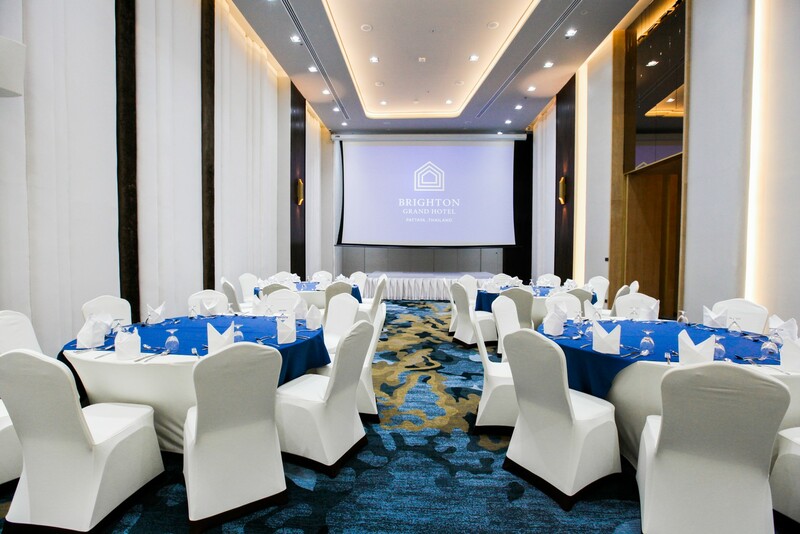 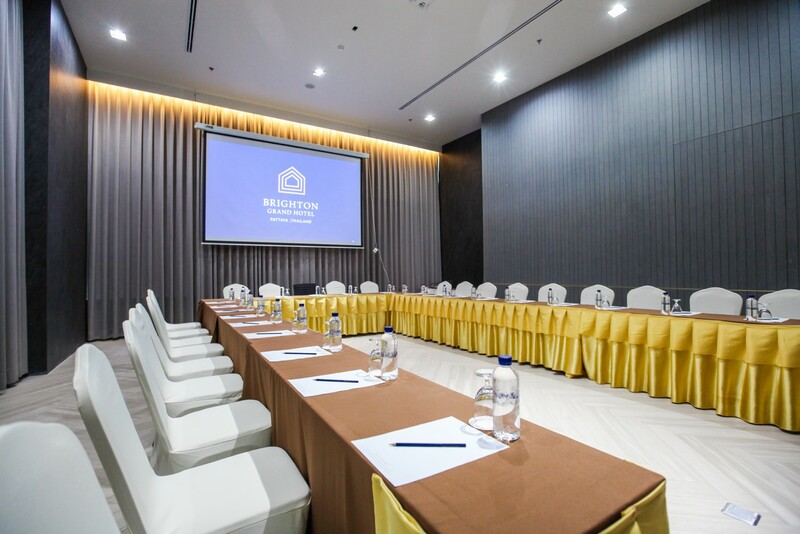 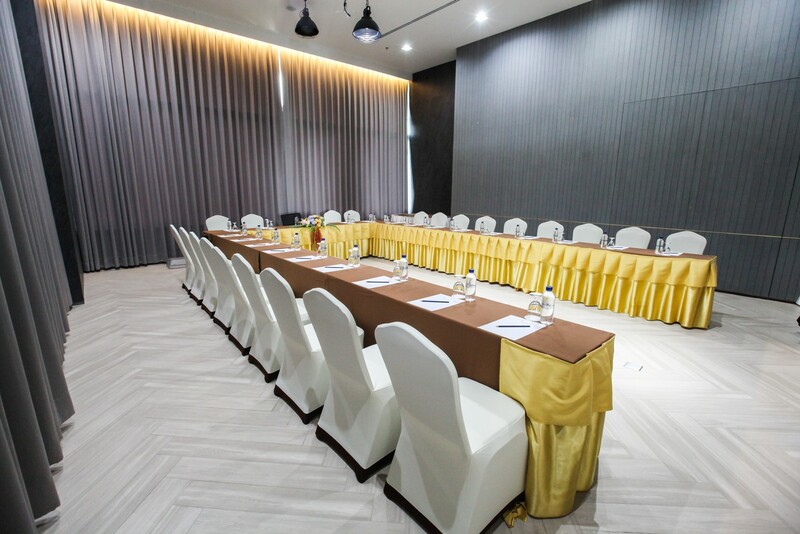 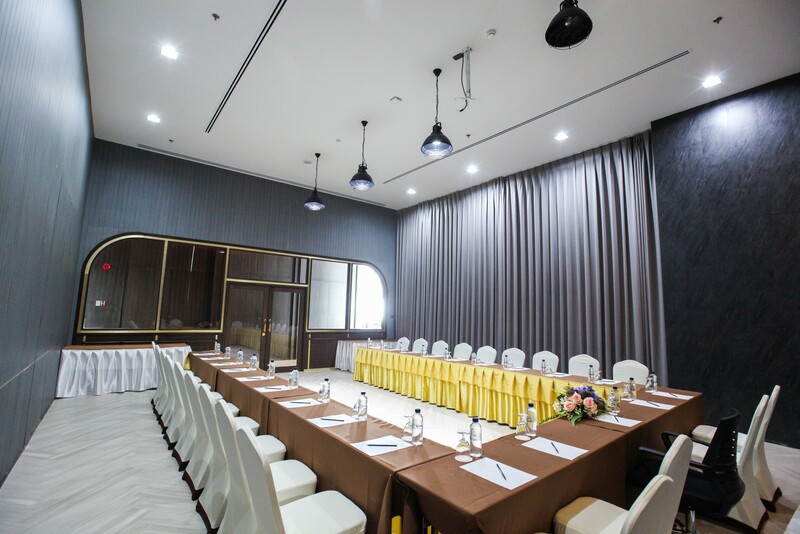 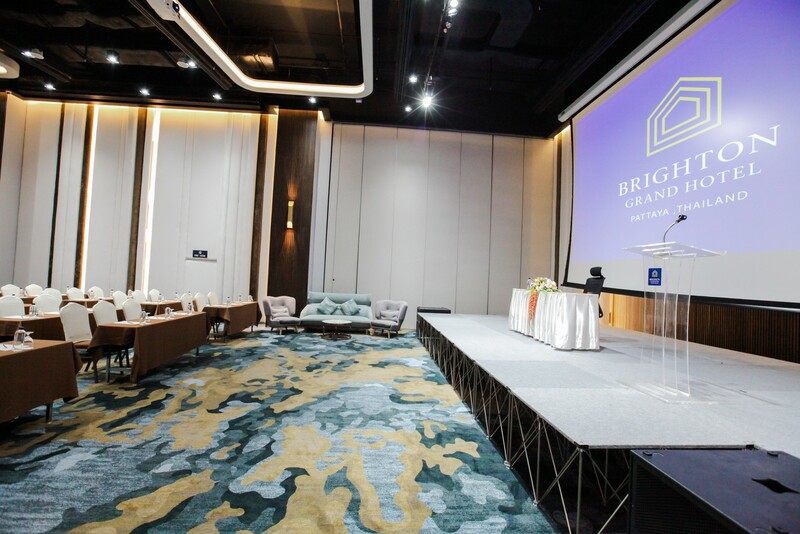 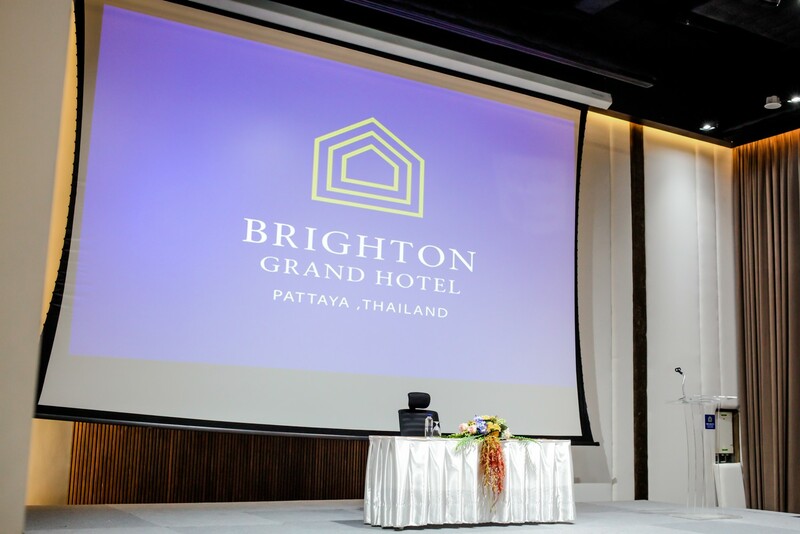 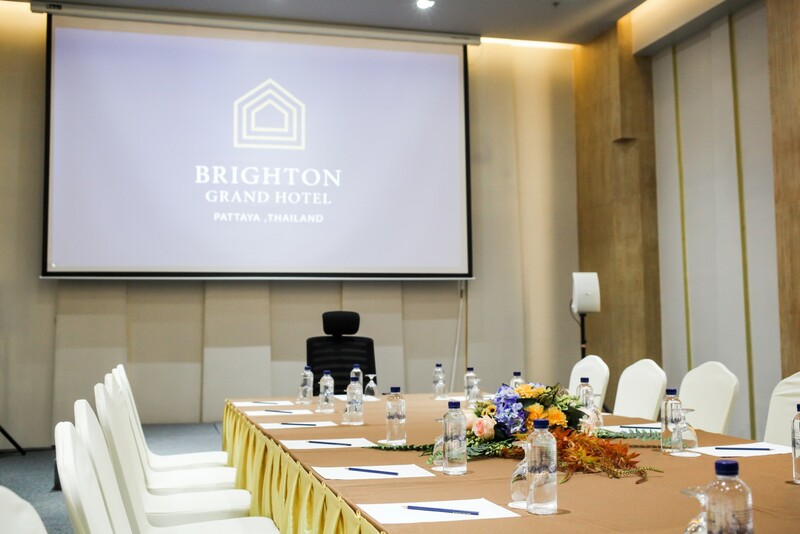 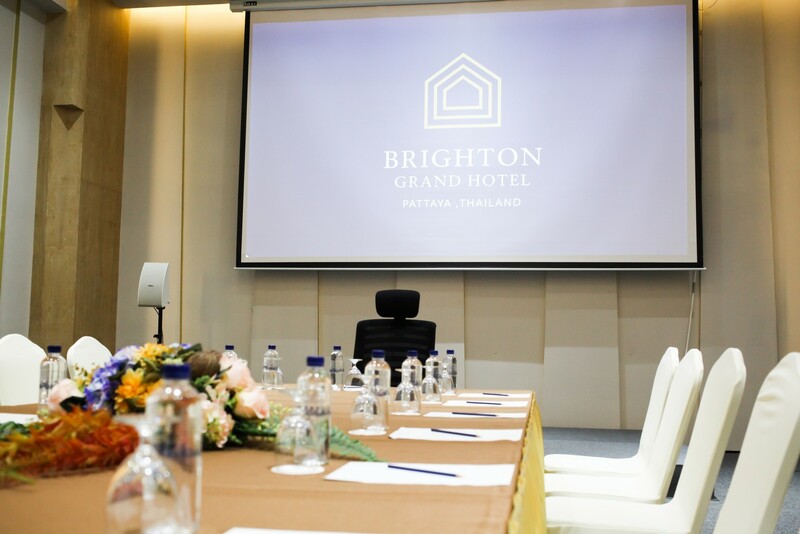 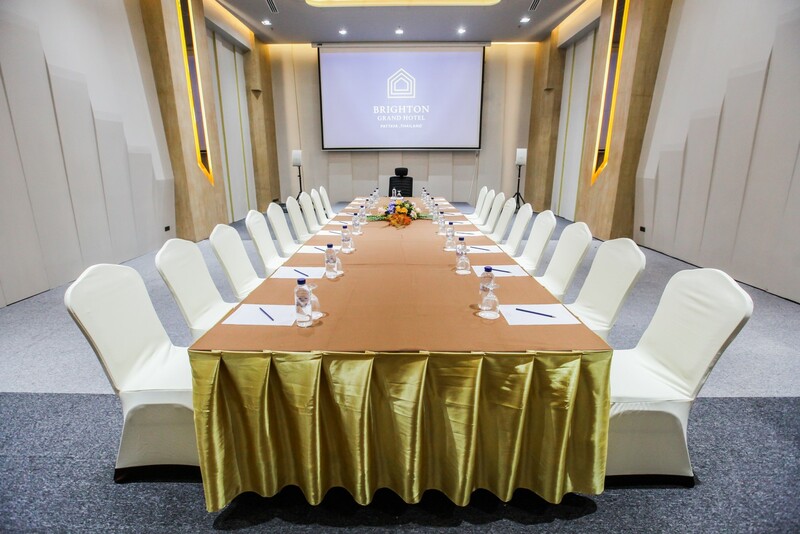 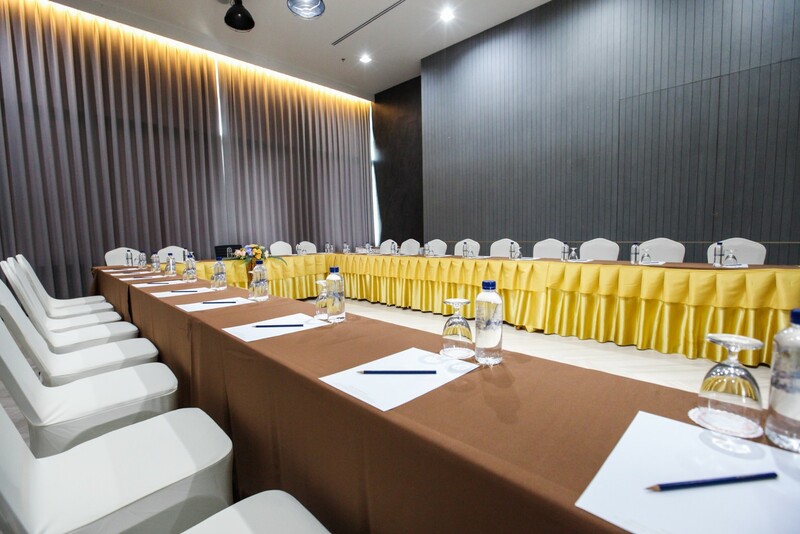 Brighton Grand Hotel Pattaya offers a total 1,000 sq.m. 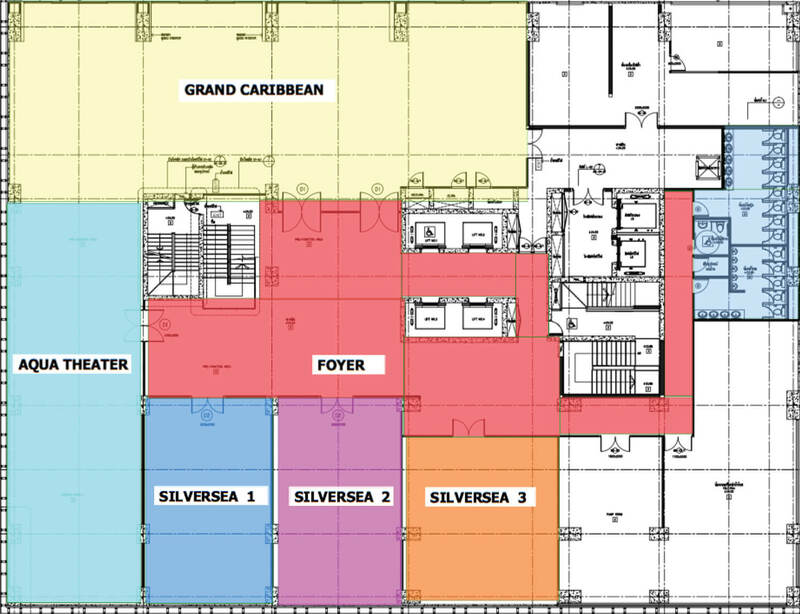 sailing high 6 m. There is a 600-sq.m. 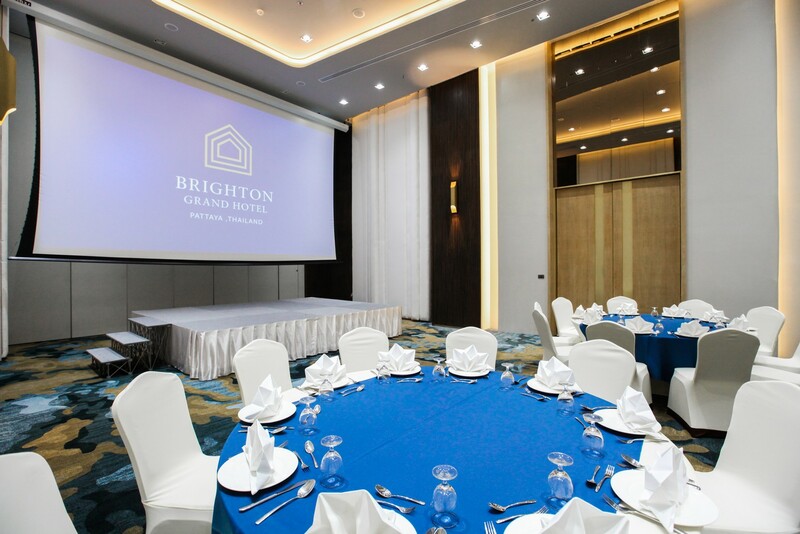 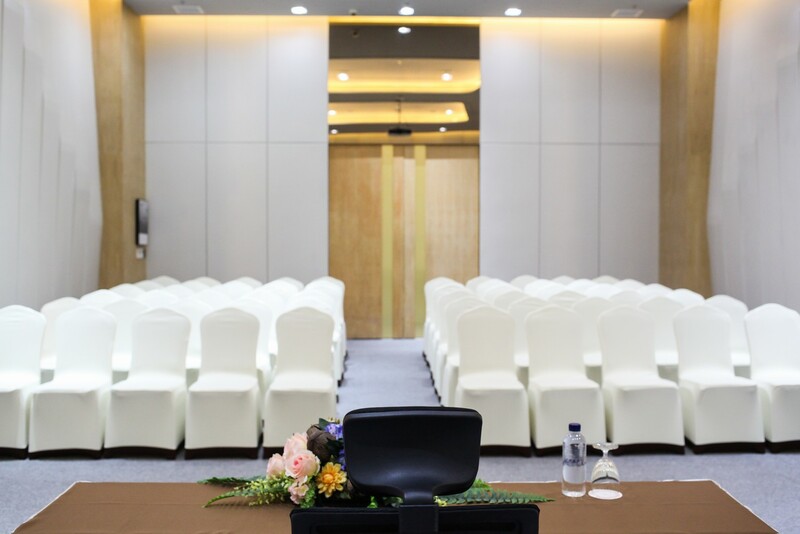 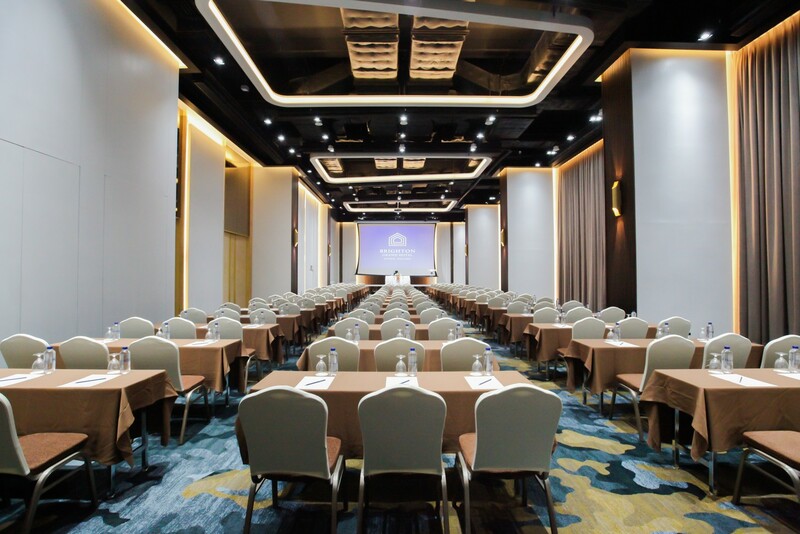 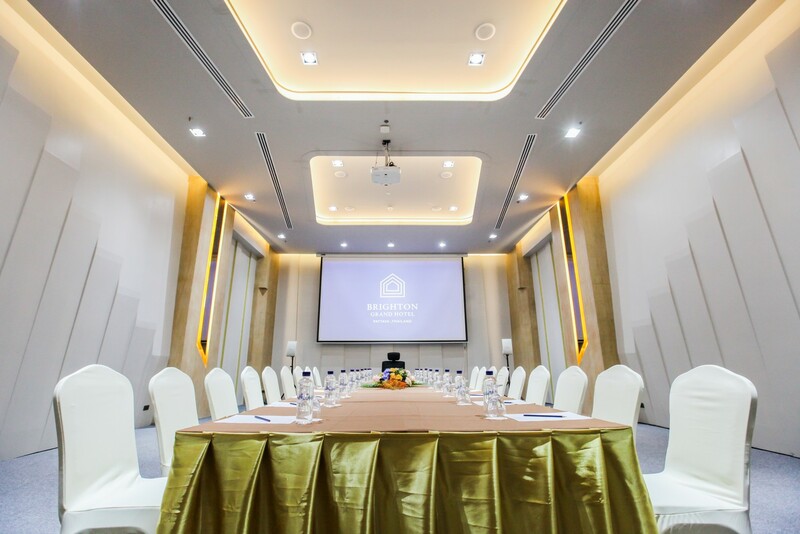 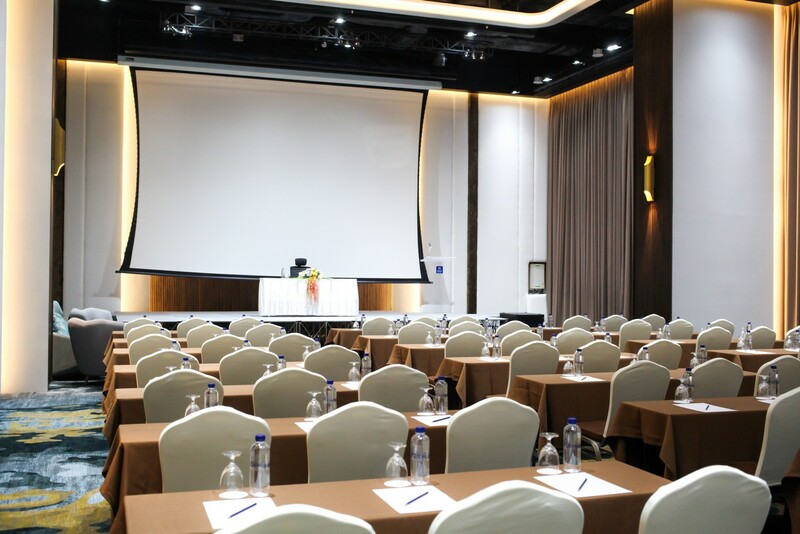 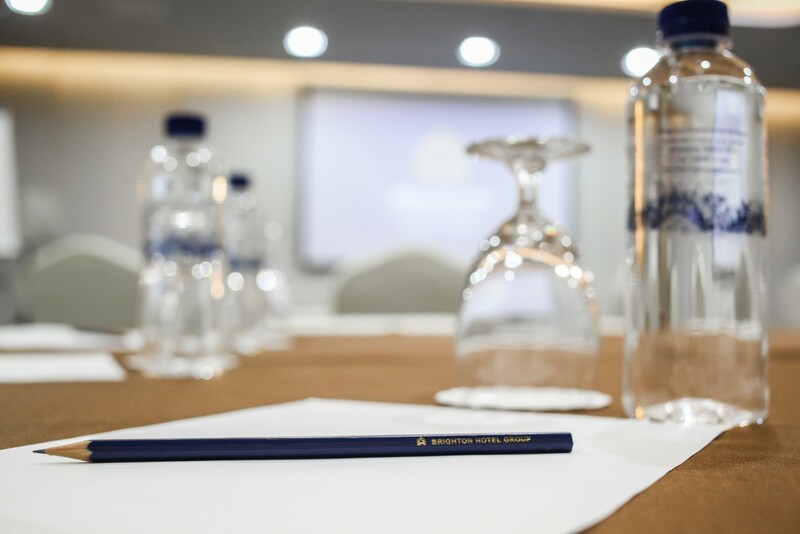 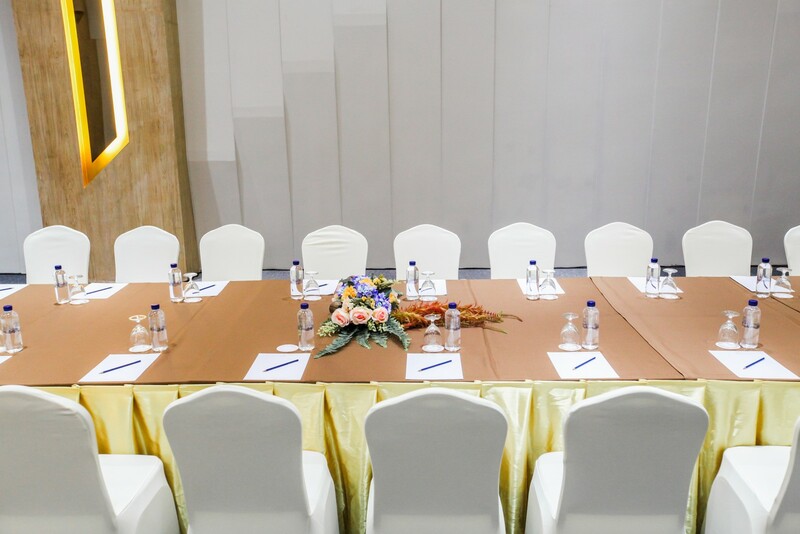 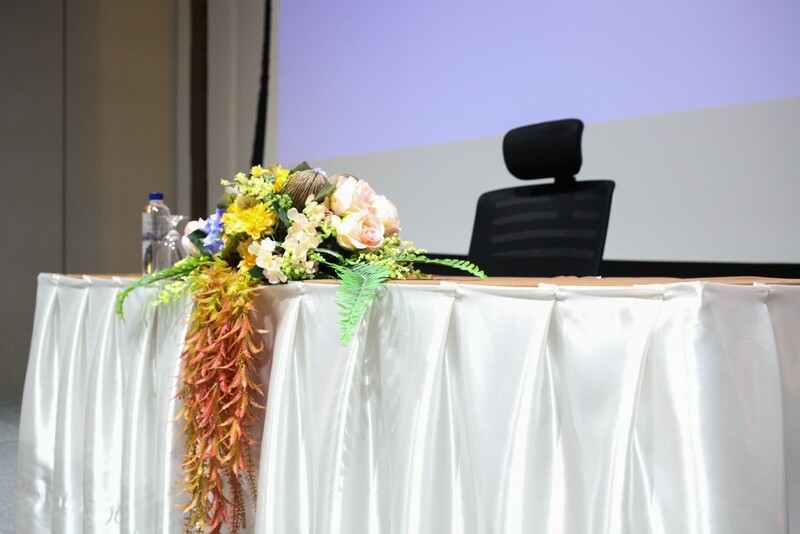 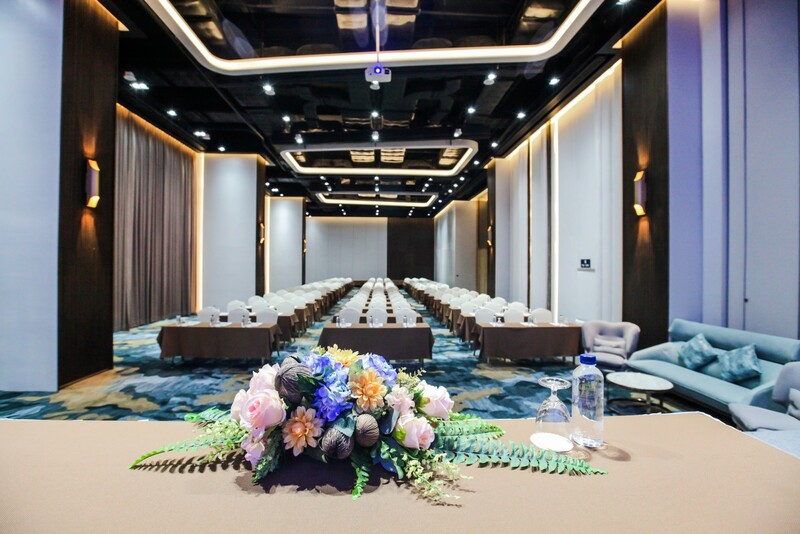 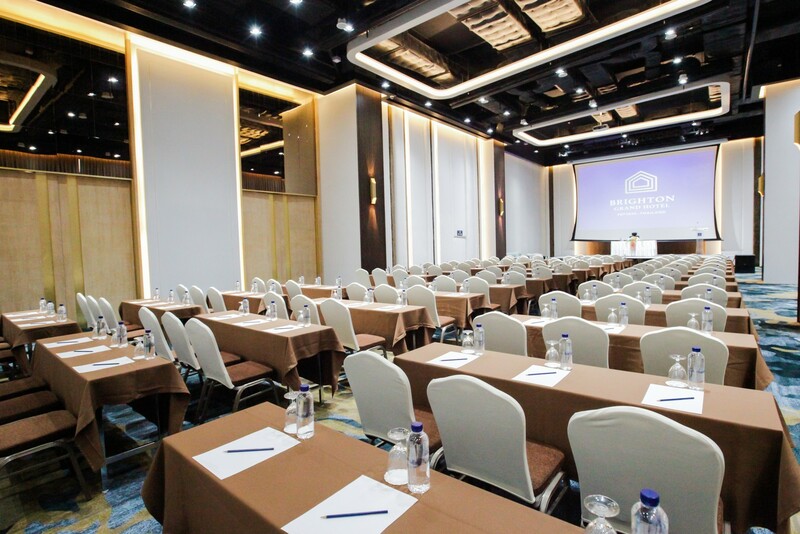 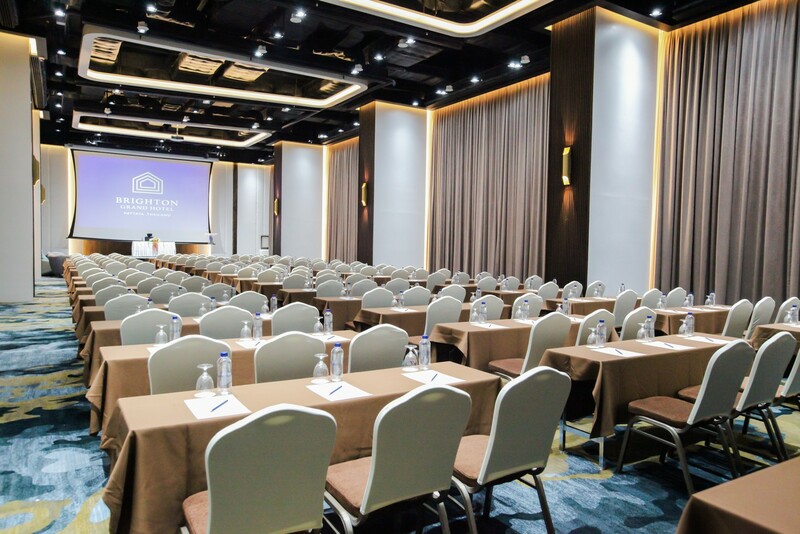 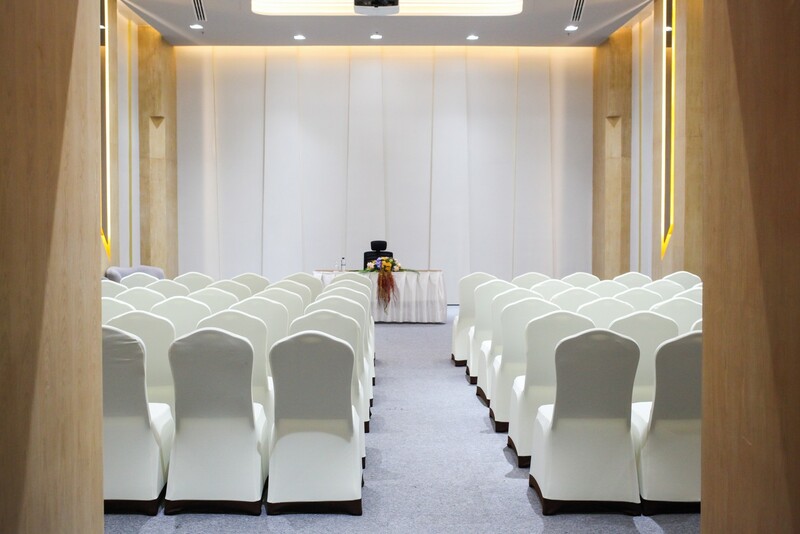 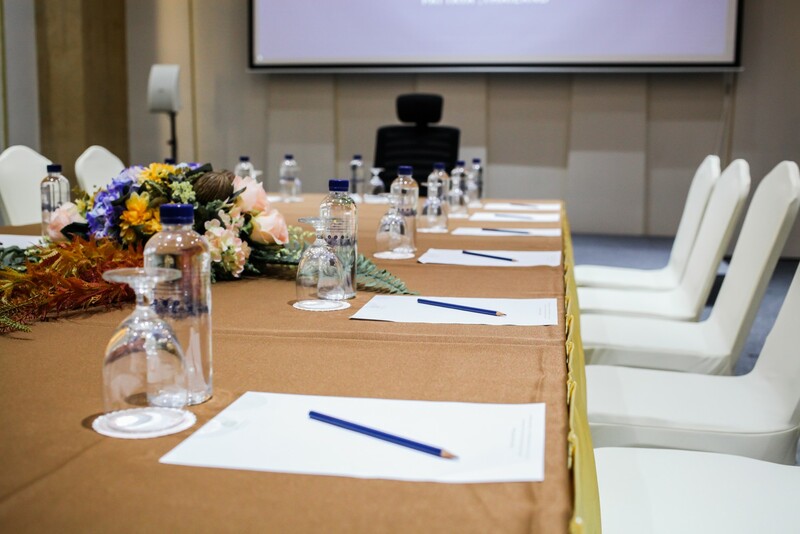 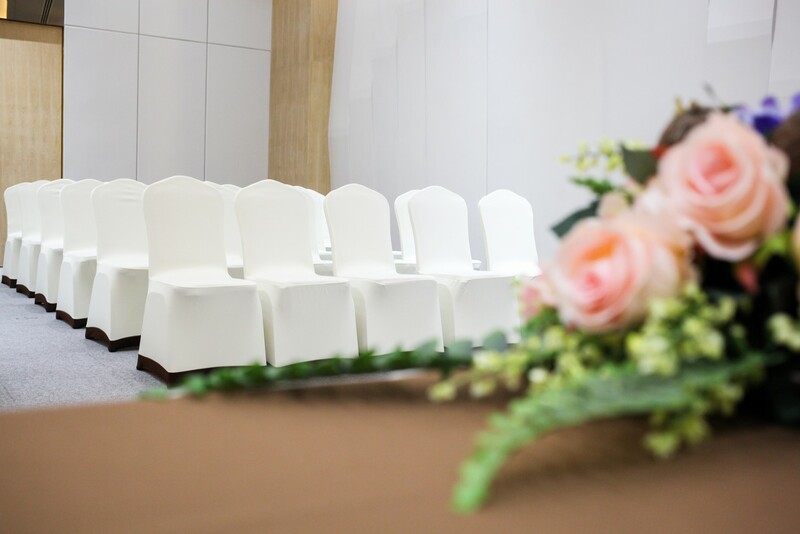 ballroom that can hold over 600 guests, and full facilities are available for business meetings, conferences, parties and wedding receptions. 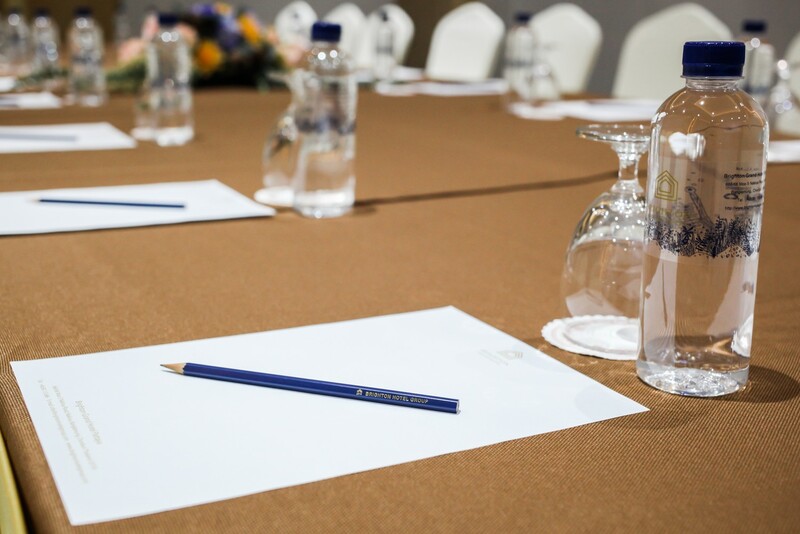 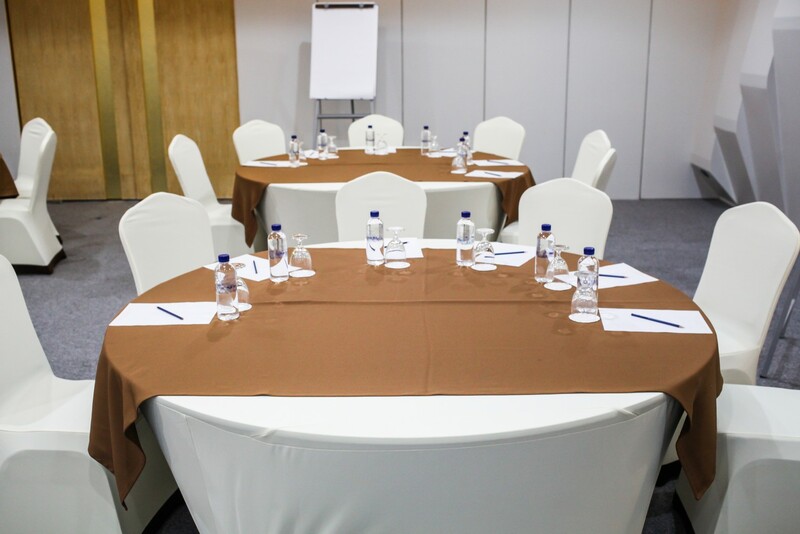 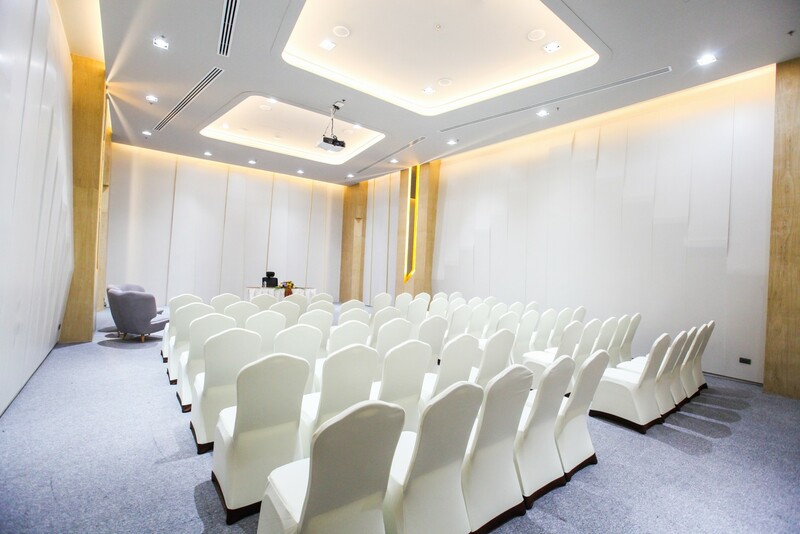 Equipment includes internet, email, TV, video, projector and electronic white board, and there is a VIP room. 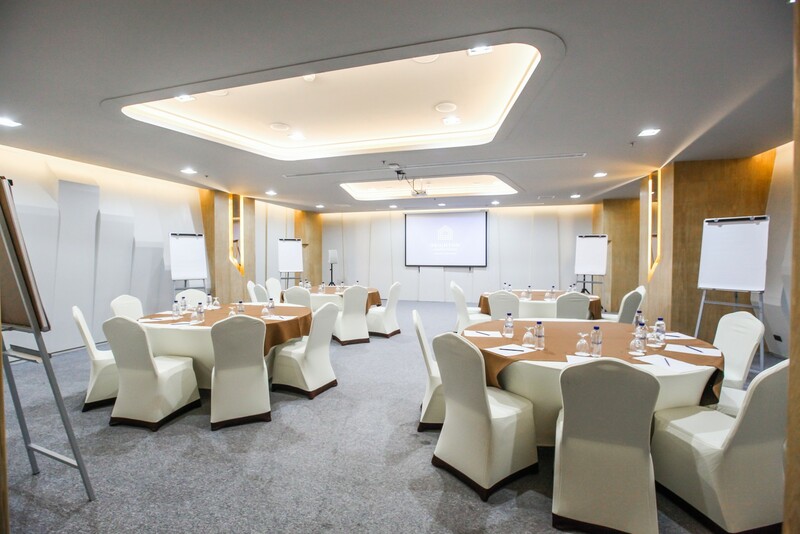 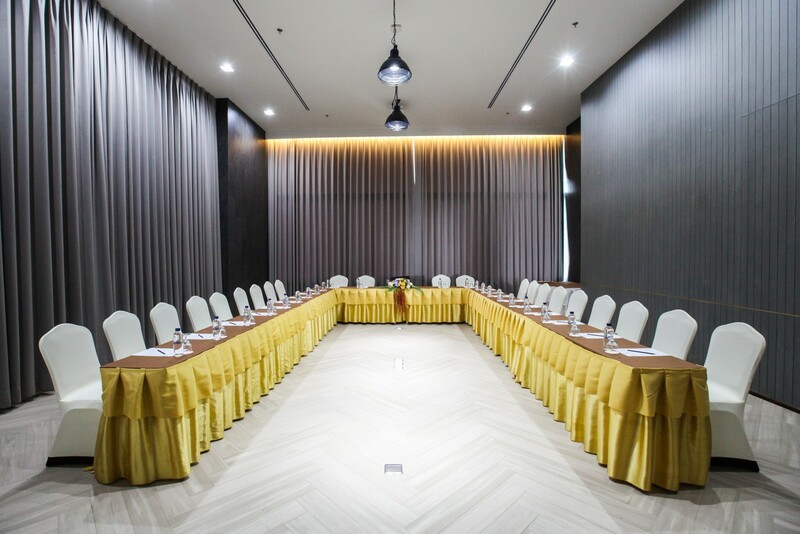 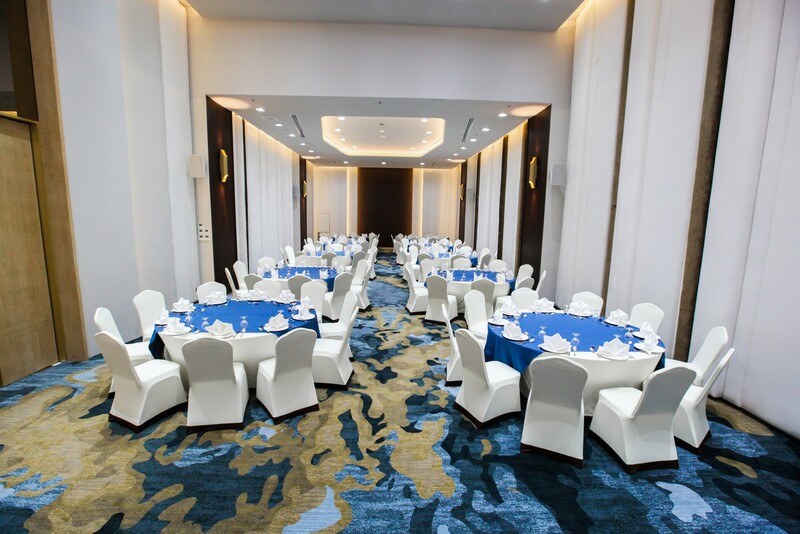 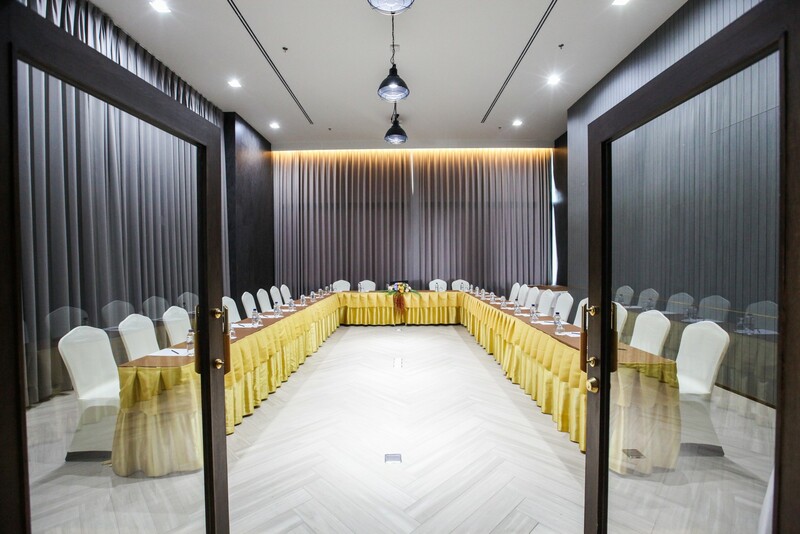 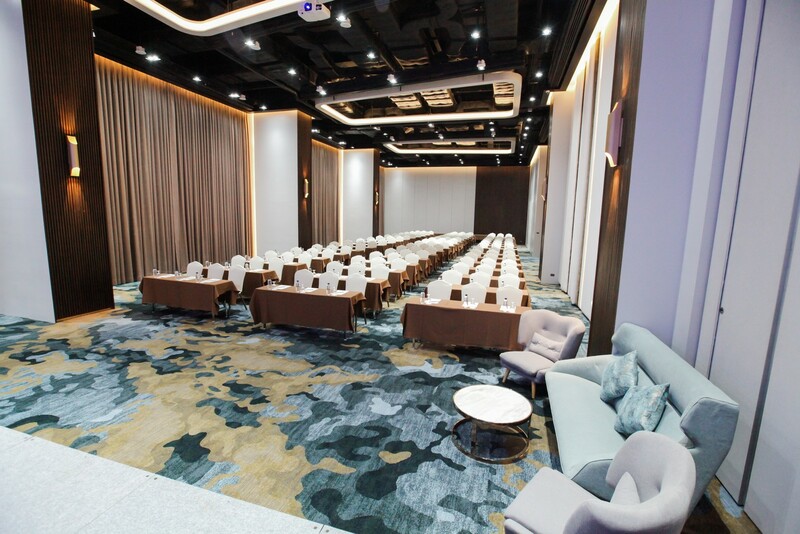 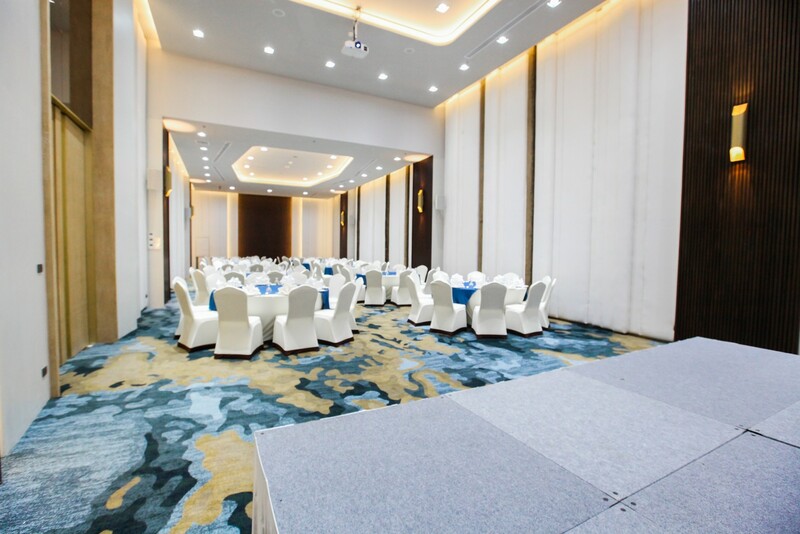 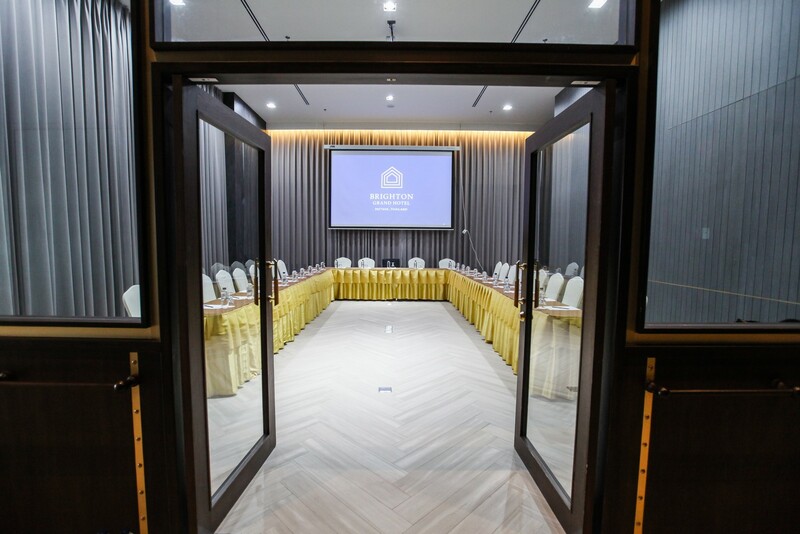 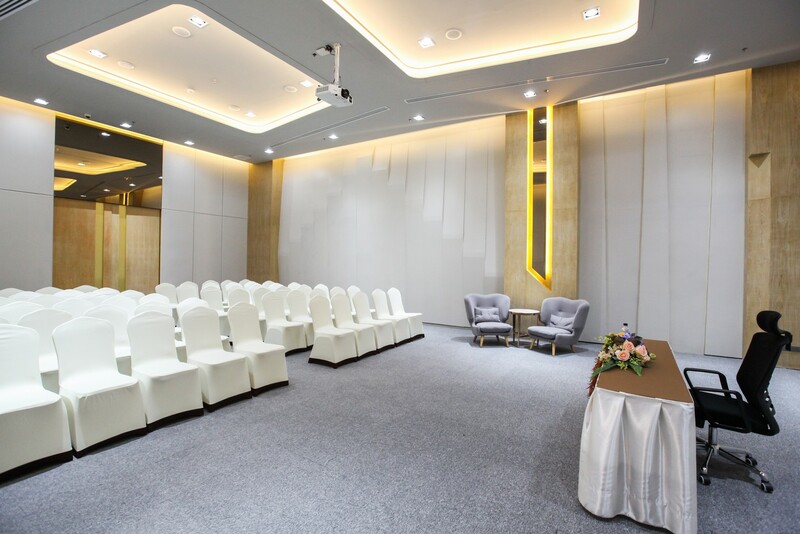 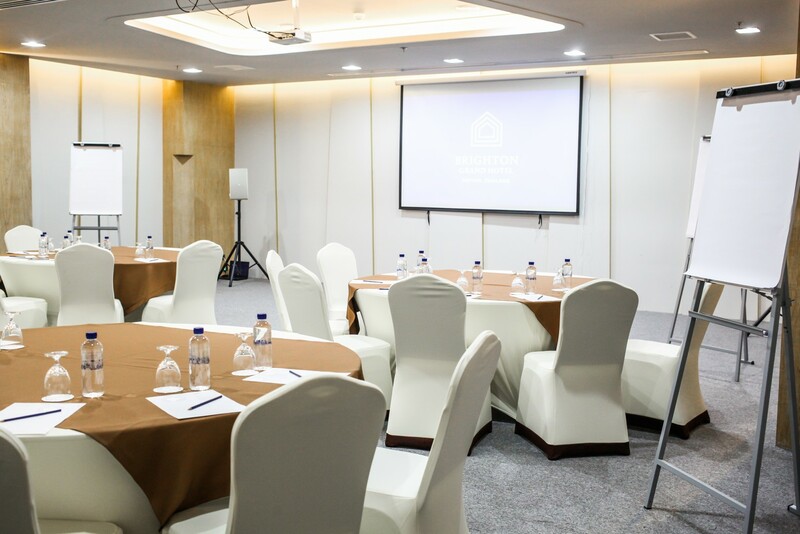 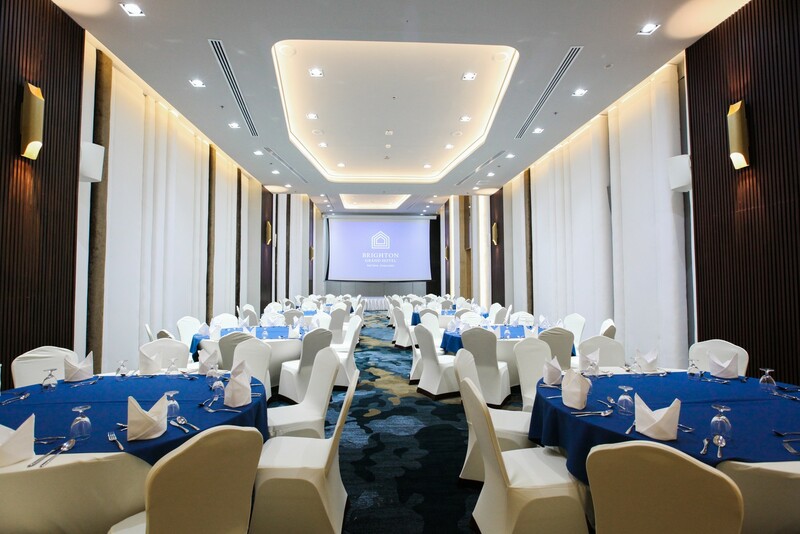 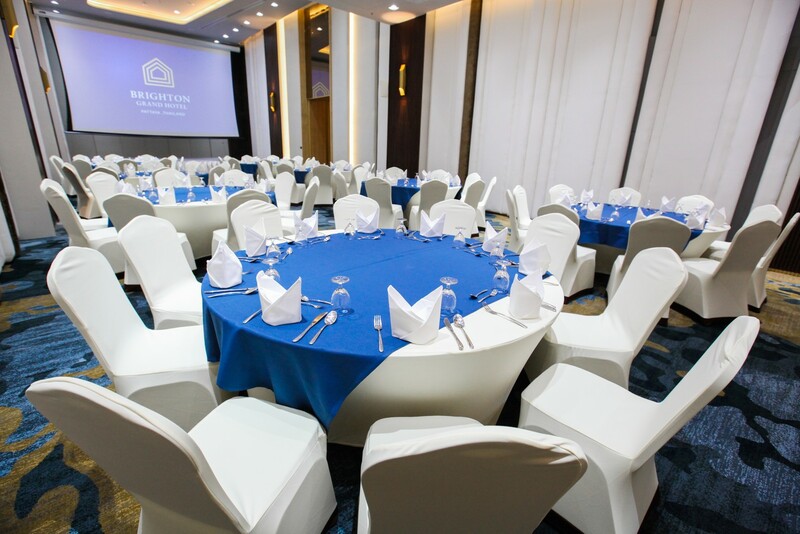 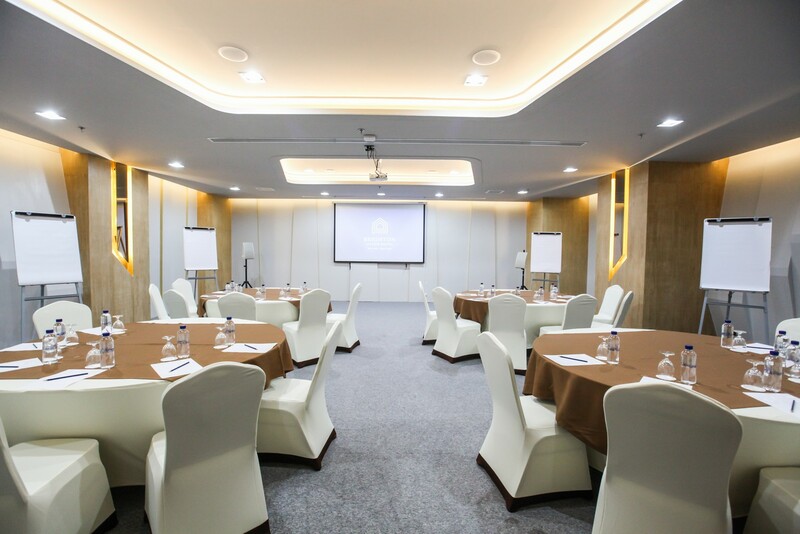 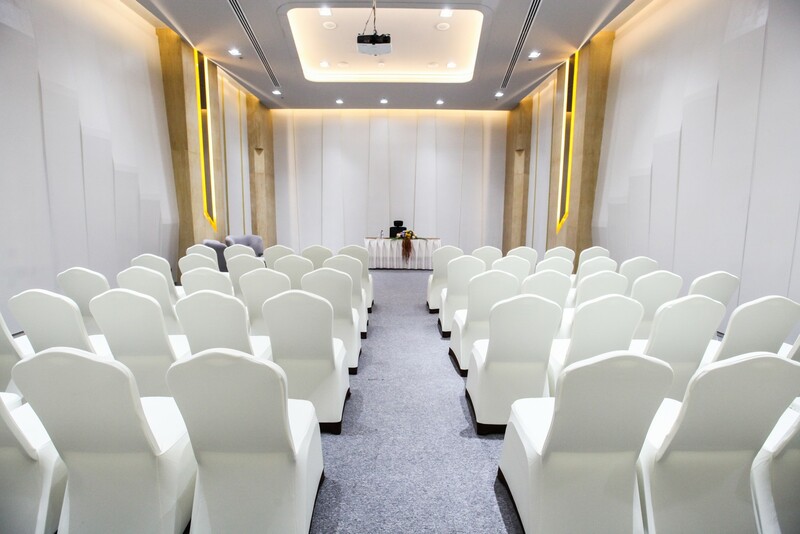 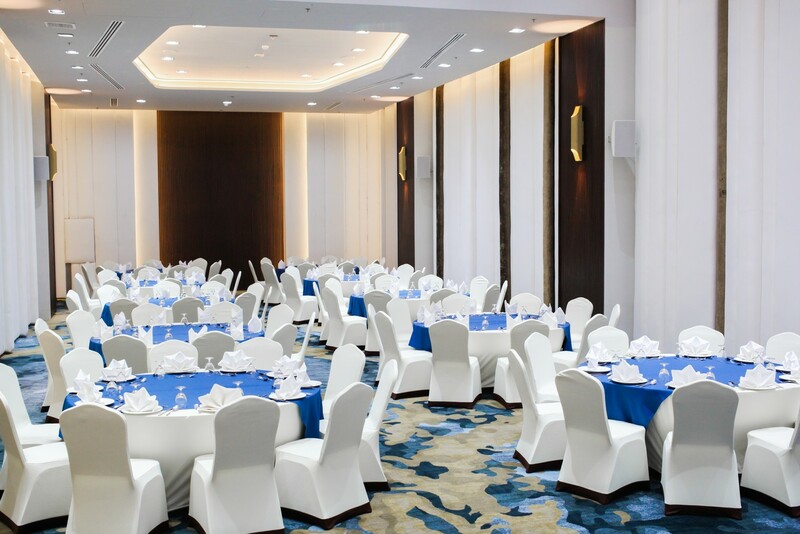 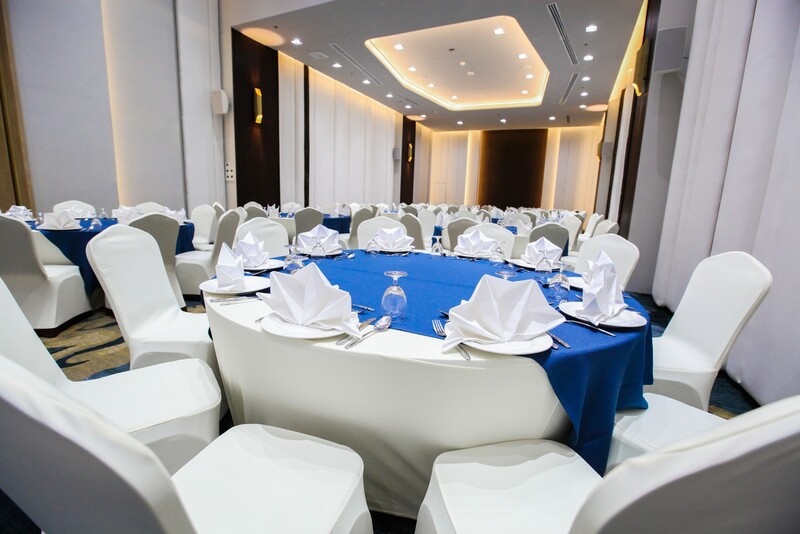 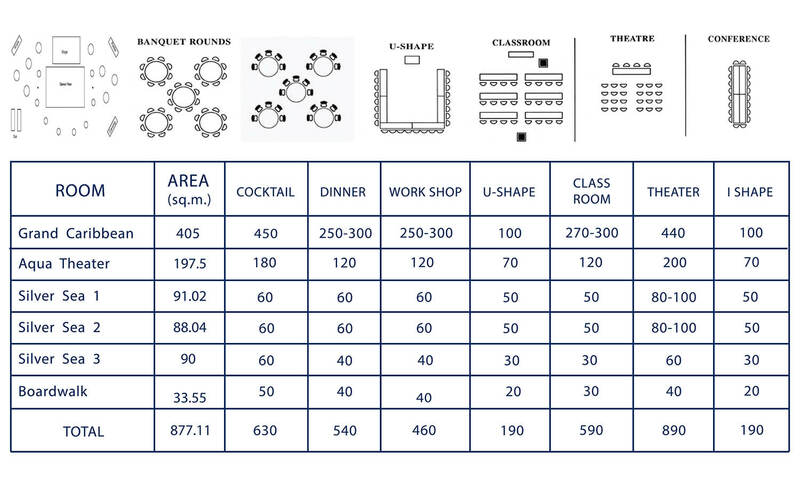 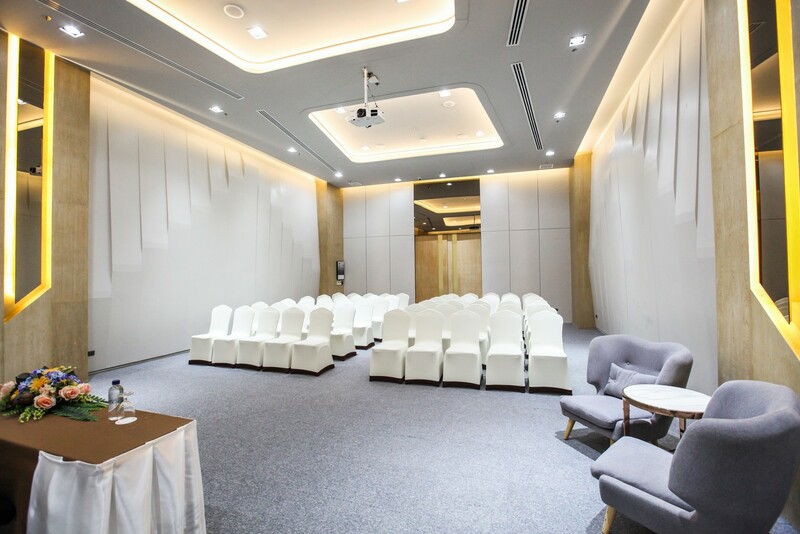 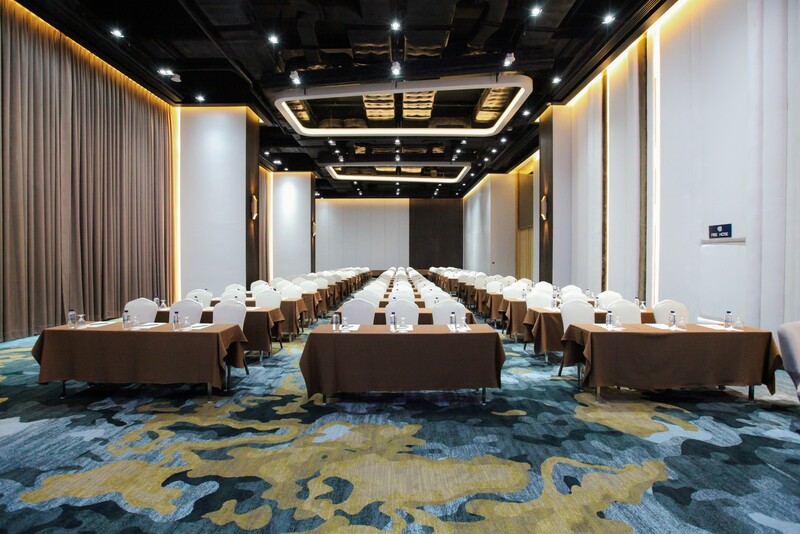 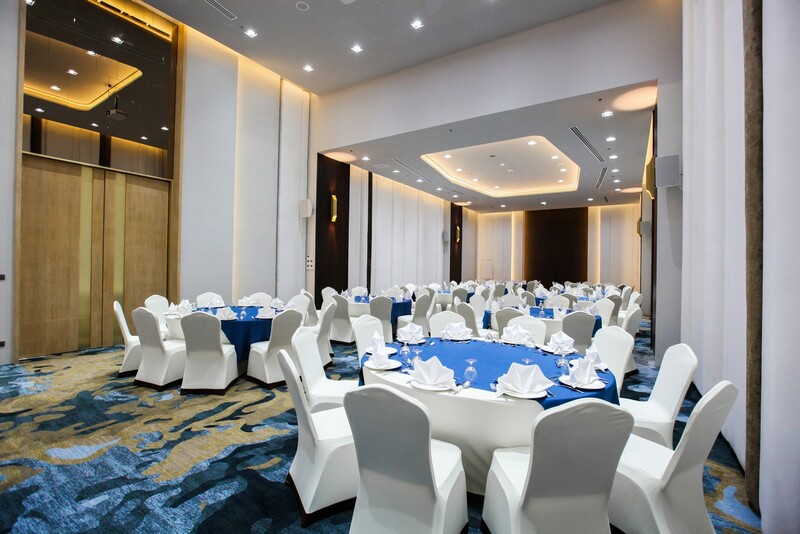 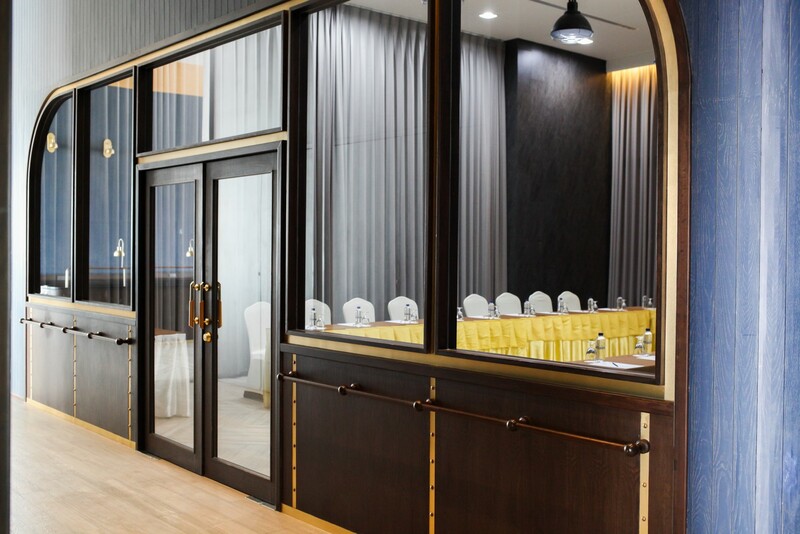 There are also another five medium and small function rooms.